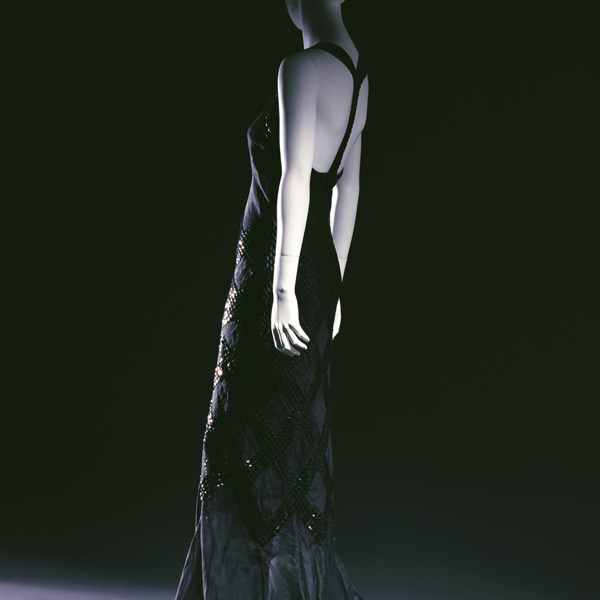 Black velvet embroidered with gold thread, sequins and beads. 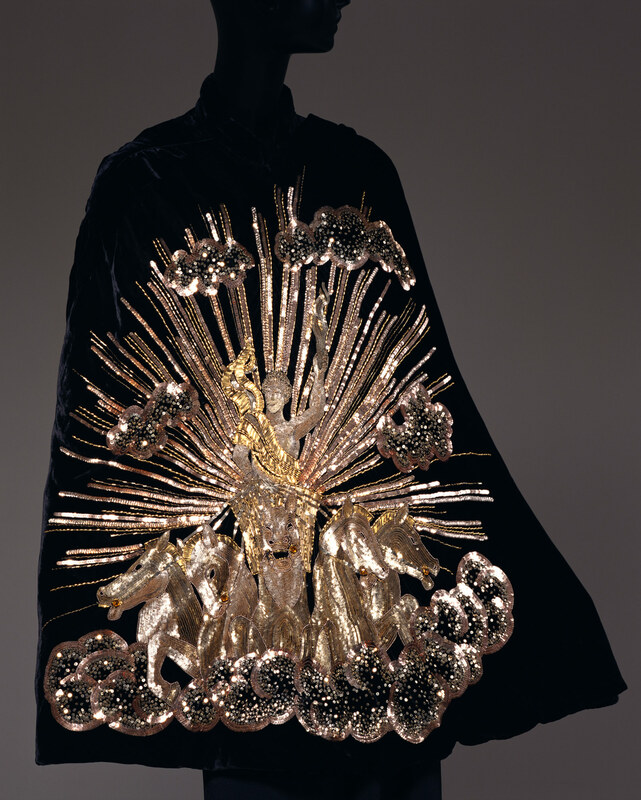 This extravagant evening cape demonstrates Elsa Schiaparelli's dynamism. 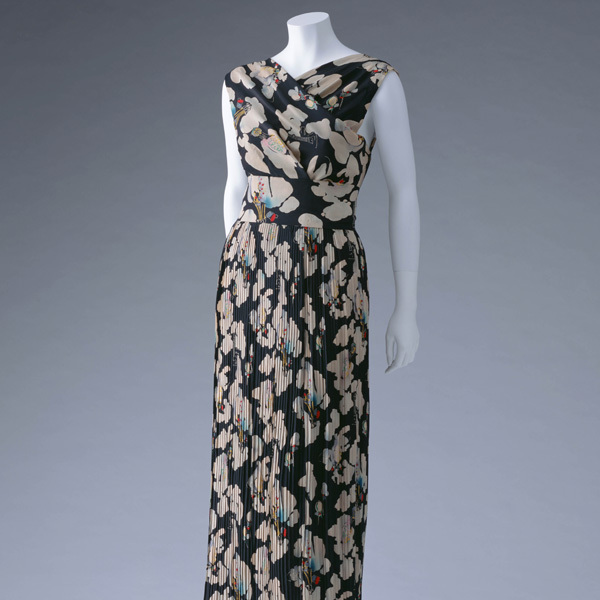 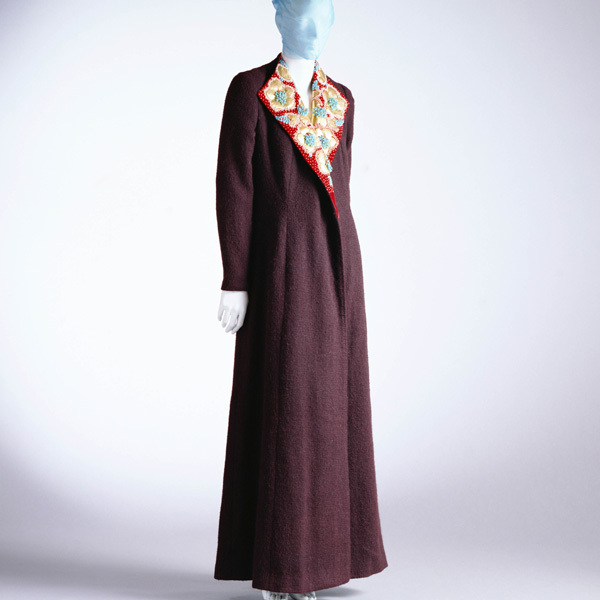 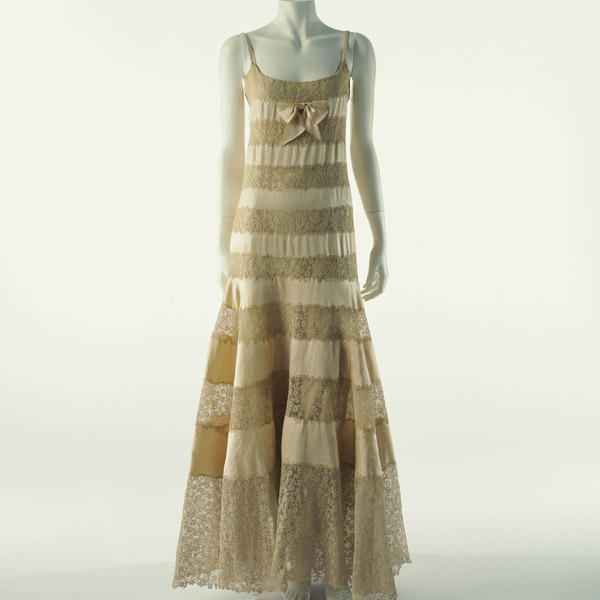 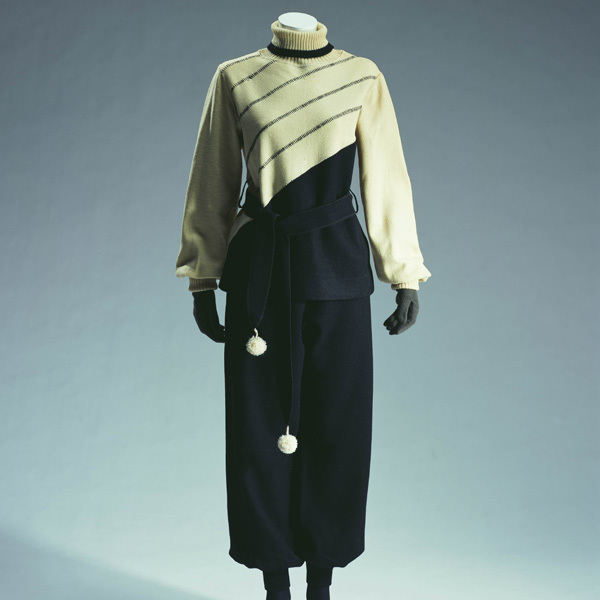 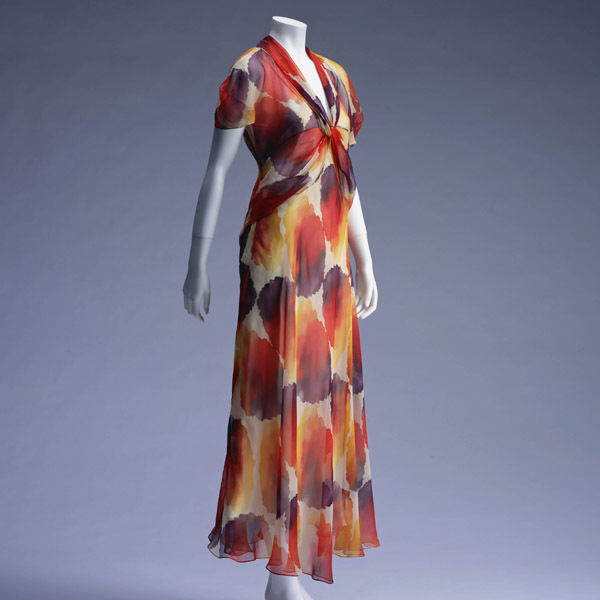 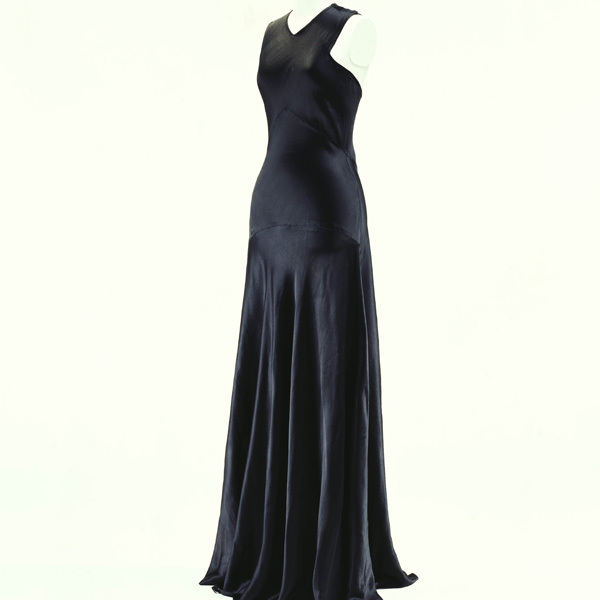 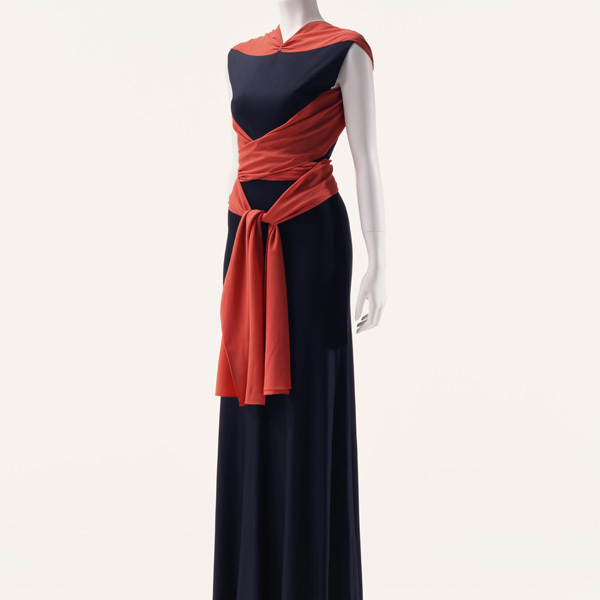 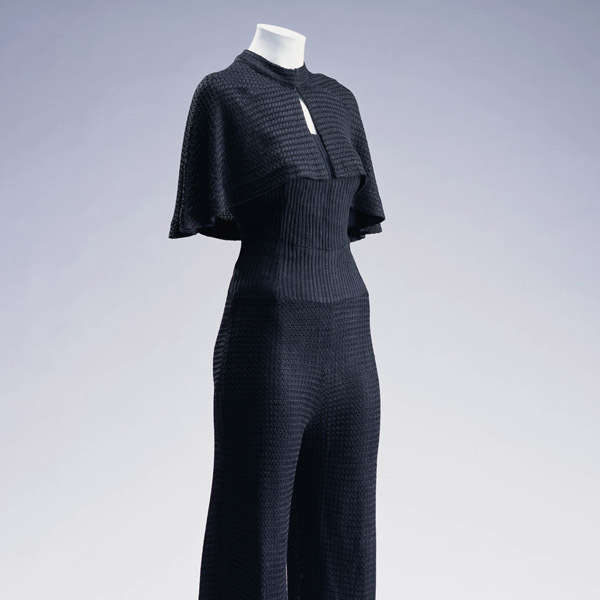 In the 1930s, Schiaparelli was familiar with and acquired much inspiration from art movements of the time such as Dada (Dadaism) and surrealism. 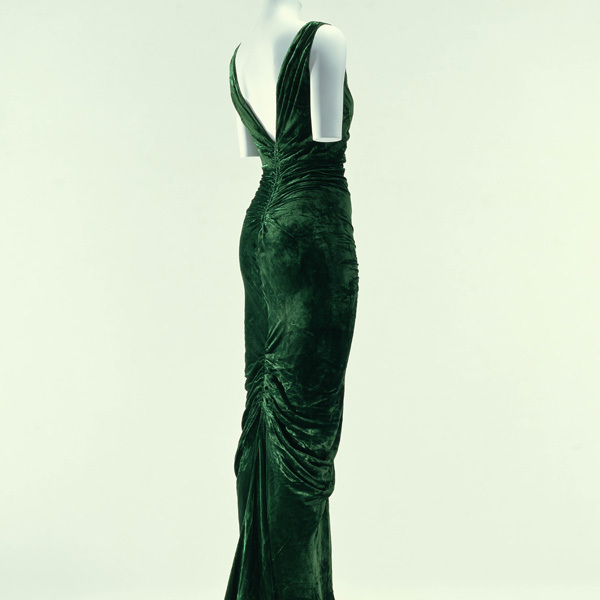 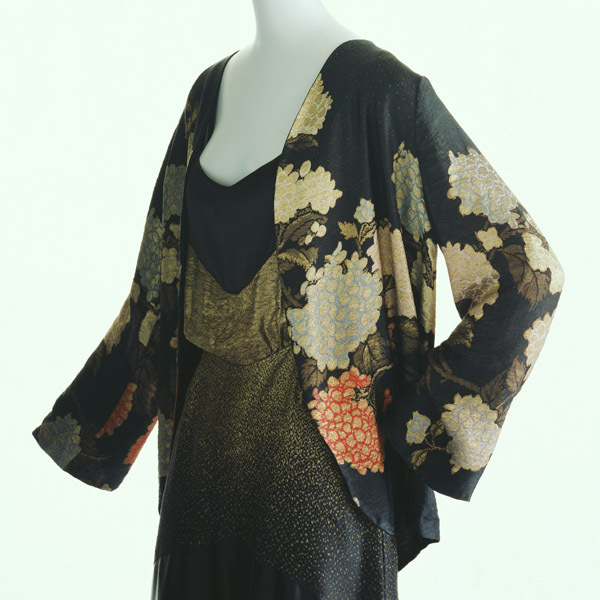 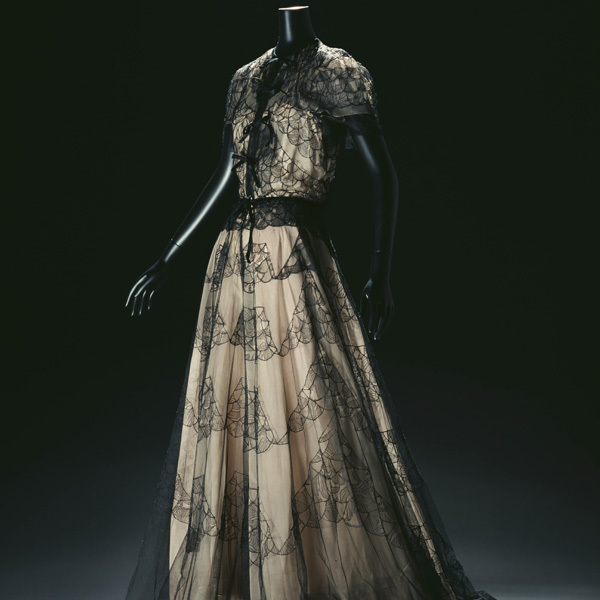 This cape is a stellar example of that period of Schiaperelli's designs. 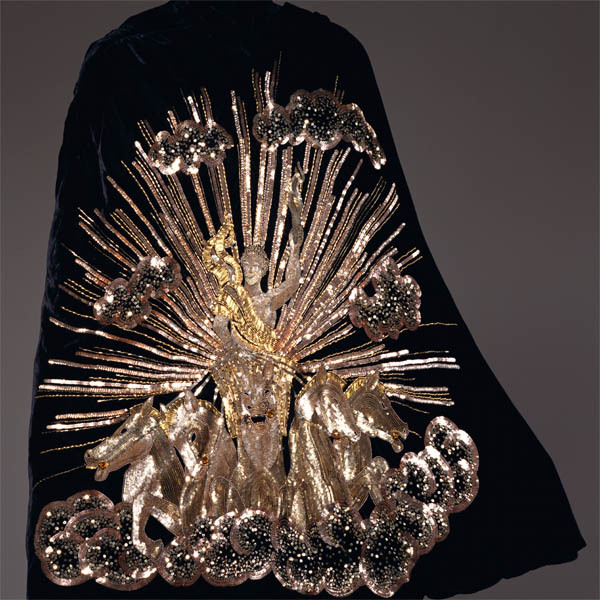 The mythical Greek god, Apollo, flies through the air in a carriage embroidered three-dimensionally with sequins and gold thread; this design was conceived by Christian Bérard, an artist and theatre designer who flourished in Paris. 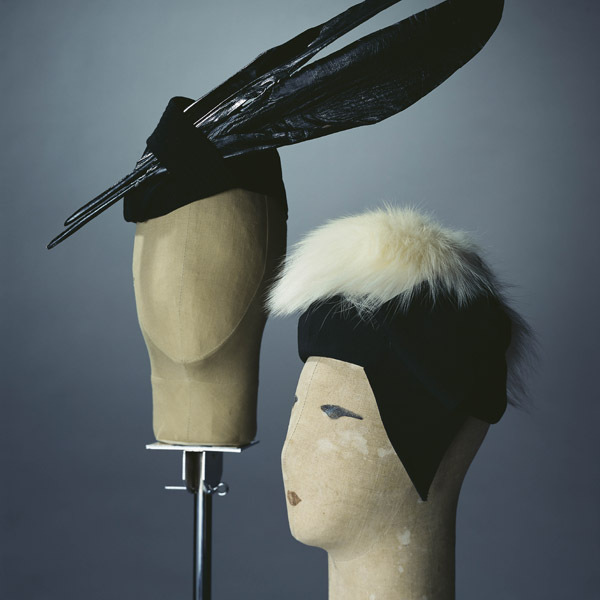 Lesage, an embroidery workshop founded in 1924, was responsible for the embroidery, which shows the high standard of the Parisian haute couture.